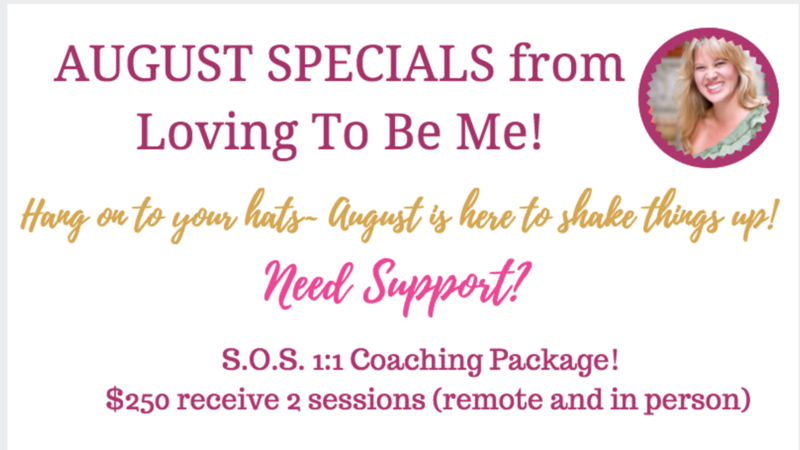 This August is action packed and full of transformational energies. We are amidst the frequency of two major eclipses and as a result much of our "dirty laundry" is coming to light. 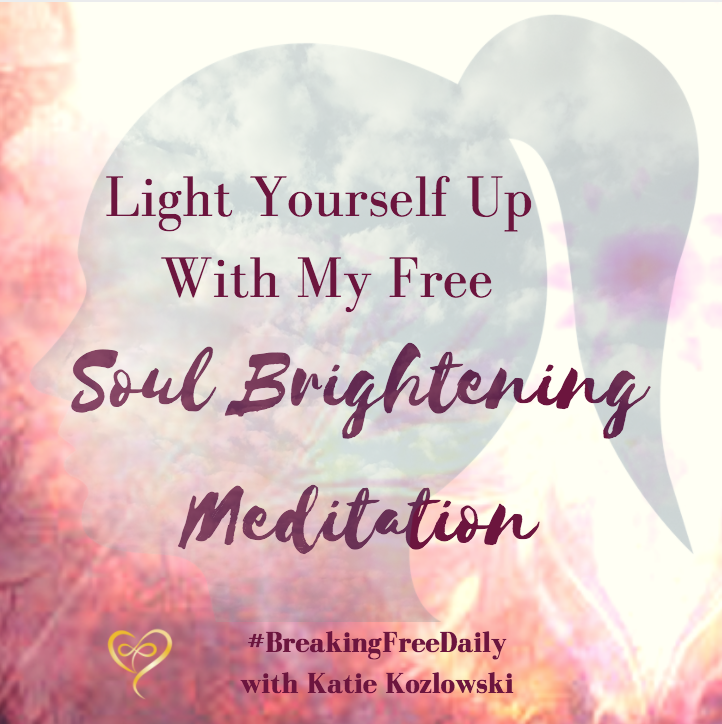 And while that can feel scary and uncomfortable, it can also produce incredible results... because IMAGINE how freeing it is when you no longer have to harbor those secrets and negative feelings anymore. How incredible it is to walk around feeling FREE and joyful and to know that you are making choices out of love and happiness. Yes this sounds like a load of hogwash to many, but the truth is we each have the capacity and power to feel this way and live this way too. And it begins by opening your heart to what's coming up for you this month. Why? Because if you can listen in and get the messages you can begin to truly let go of it all and create space for more of what's to come. And to help you we've got a bunch of exciting offerings for you coming up this month. And whether you're in CT, NYC or a virtual Loving to be me-er, there's plenty of ways to get involved and start your own process today. 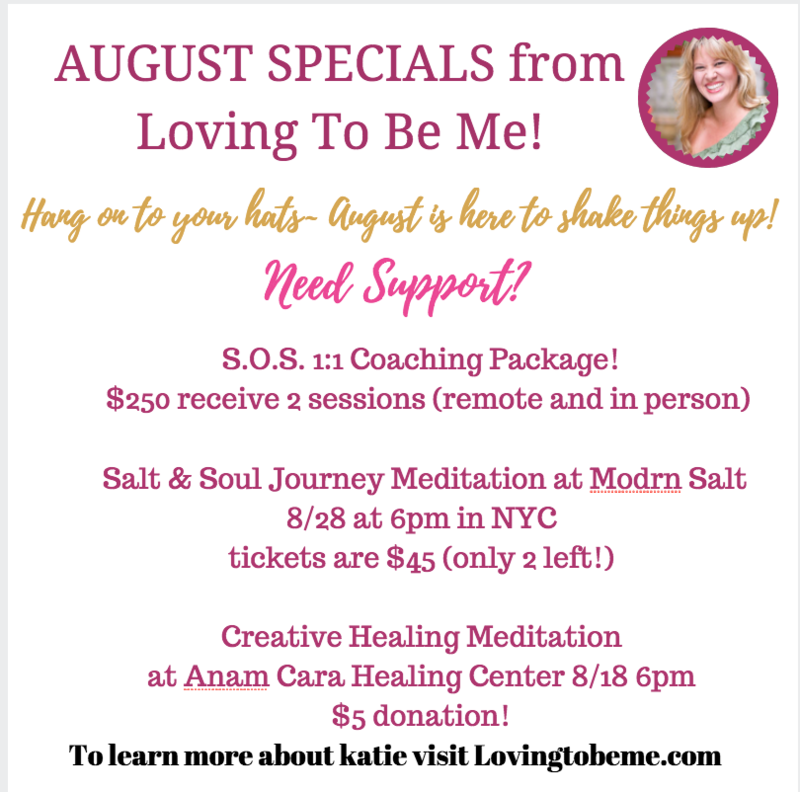 Or if you're in New York and you want to surround yourself in pink salt heaven while being guided on the most glorious meditations, consider joining us at Modrn Salt for the very first Salt & Soul Journey! It's happening on Monday 8/28 at 6pm and we have 2 sacred seats left! Its only $45 and you can grab one of those hot tickets here today! 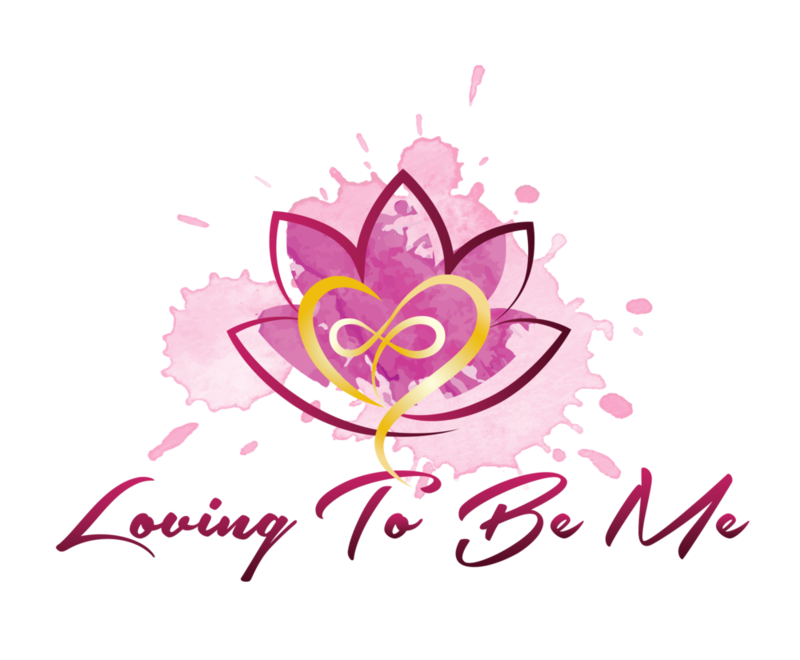 And finally, if you're in Connecticut, please join us for the new partnership at the Anam Cara Healing Center in Ansonia on Friday 8/18 for our Meet & Greet/Mini Creative Healing workshop and see what the power of your imagination and creative energy can do! The meet & greet is at 6pm and the workshop starts at 7pm! And best of all it's only $5! You can donate here and reserve your seat!